In most cases, bug bites and stings will only cause minor itching, swelling or pain at the site. Some bites and stings can be serious or fatal if the person who was bitten or stung has a severe allergic reaction or the incect injected poison (venom). ● Watch for signs of a severe allergic reaction for at least 30 minutes. 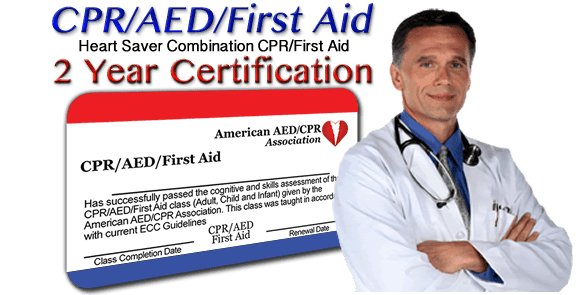 If the person is known to be allergic and has an epinephrine pen, be prepared to use it. 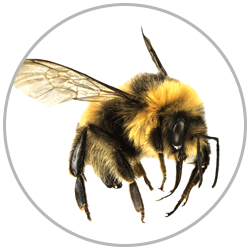 Although many insects have stingers, bees are the only animals that leave their stinger behind at the site of the sting. If you or someone else is stung by a bee, look for and remove the stinger. Non-poisonous insect bites usually only cause minor signs of itching and redness at the bite area. 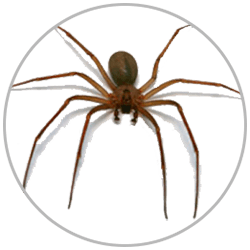 Poisonous bites or stings from spiders or scorpions can cause much more serious symptoms. While most ticks are harmless, some carry serious diseases. They are found in wooded areas and forests and will latch on to exposed skin. Ticks should be removed from the skin as soon as possible. The risk of catching a disease is greater if the tick is not removed quickly. 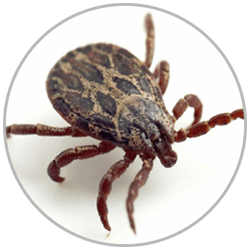 If the tick bite occurred in an area with known tick-borne illness, it is a good idea for the bitten person to see a healthcare provider.